Rent a private jet to Argentina with Air Charter Advisors, your best source for on-demand air charter services throughout the entire Argentine Republic. Home to a population of more than 43 million people, it’s the 8th largest country in the world, 2nd largest county in Latin America, and the largest Spanish speaking nation in the world. Argentina is famous for its capital and cultural centerpiece, Buenos Aires, and its enormous, desolate, and beautiful high-plateau called Patagonia, stretching from Chile to the frozen southern frontier of Argentina. Whether renting a private jet for Latin American business ventures, chartering a flight for an excursion across Argentinean and Chilean Patagonia, or for weddings, honeymoons, sporting events and other special events, our Argentina jet charter service can get you to/from any destination in Argentina and neighboring Latin American countries. For hourly rates, charter quotes and aircraft availability, please request more information or call us at 1-888-987-5387. Private jet charter flights to Argentina are usually arranged to its capital, however, Argentina offers a variety of interesting destinations for business and luxury travelers. If you’d like to arrive in Patagonia, there are several destinations available depending on your itinerary, and it may be best to arrive in Chile. No matter where you need to be, we can fly you there with access to more than 10,000 airports worldwide. 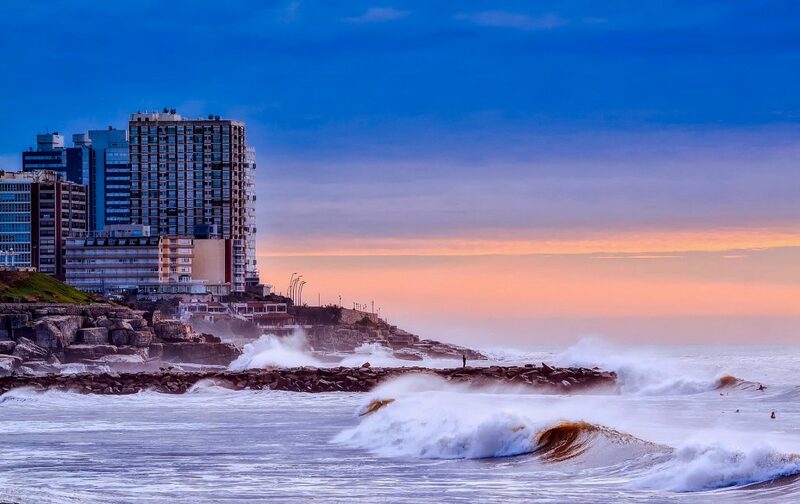 Argentina features a massive South Atlantic Ocean coastline, the immense frontier of Patagonia, and it’s neighbored by five South American nations, making it one of the busiest regions for business and luxury aviation in Latin America. 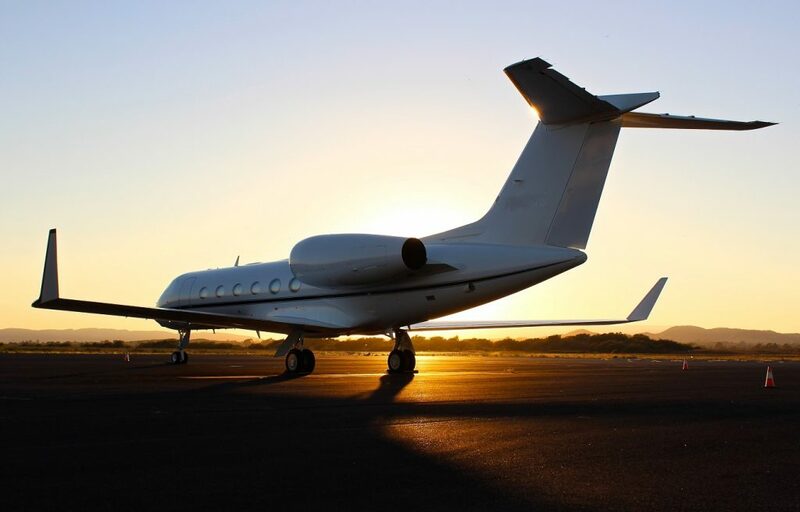 Enjoy access to the following private planes for your flight. All of the aircraft we utilize for air charter service to/from Argentina are operated by FAR Part 135 or 121 (or foreign equivalent) air carriers, using only veteran pilots who carry high levels of experience flying the exact plane you’re renting. Our team will present aircraft options for your trip that allowing you to decide between a cost-effective plane, or the most luxurious corporate jet/airliner in South America. Private jet choices available for flights to Argentina include Super Mid-Size (Hawker 800/850XP, G280, Legacy 500); Large/Heavy (Global 5000, G-IV); and Long-Range Jets (Embraer Lineage 1000, G500/G600, Falcon 8x); and Regional/VIP airliners (Airbus 318, Boeing BBJ, Embraer ERJ145) for corporate groups, executive teams, sports organizations and other special events. We can also assist private individuals and corporate offices in selling or acquiring their aircraft, and we can manage and market your charter plane across the largest online marketplace in on-demand private aviation. Request a Quote or give us a call at 1-888-987-5387 to speak with one of ourArgentina private jet charter brokers for your next luxury vacation, business trip, or special event in South America.